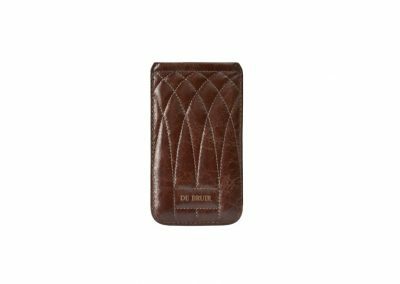 Created in soft leather and featuring the soft quilted pattern, exclusively designed for the Racing Collection. 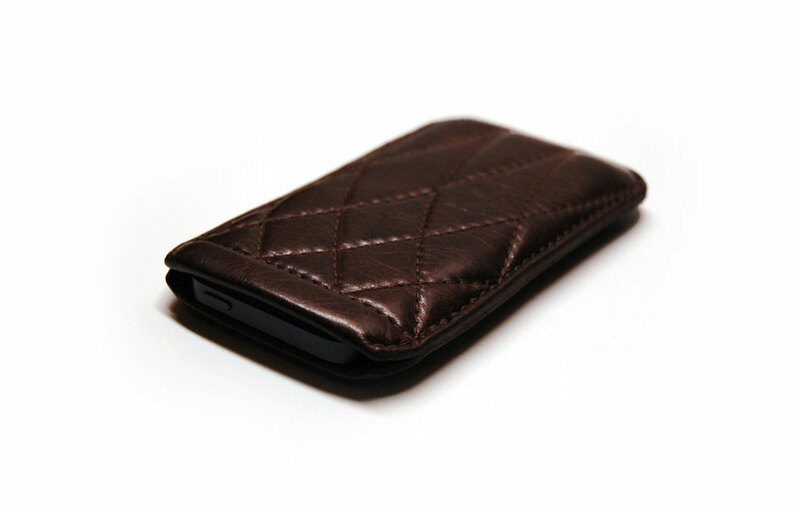 With a padded double wall for extra protection and a perfect, secure fit. 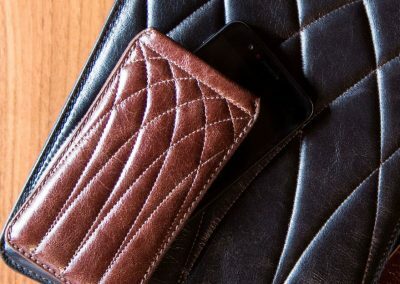 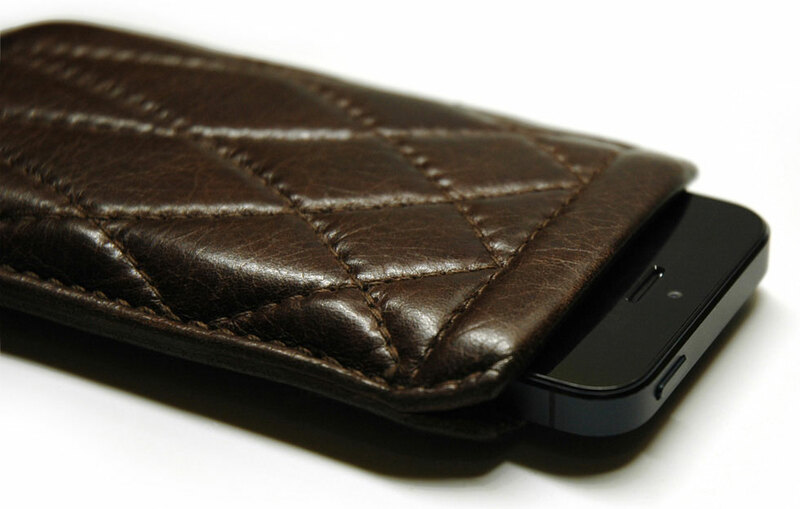 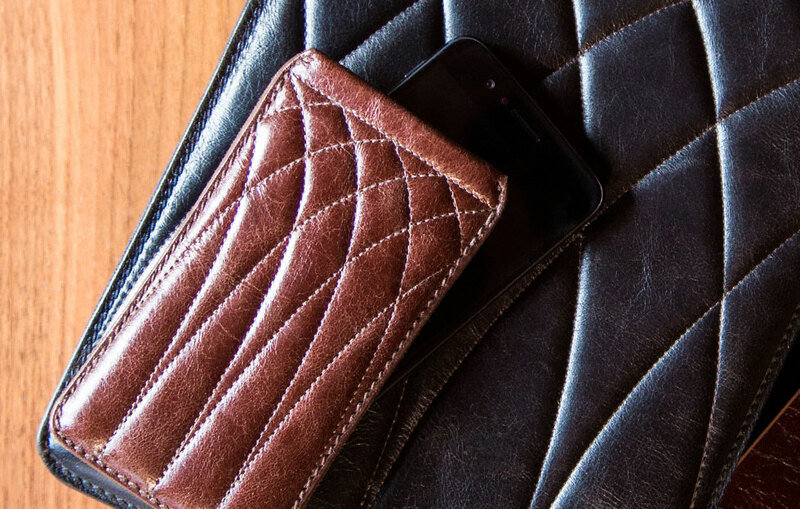 The Phone Sleeve is not only beautiful to hold, it is simply practical to use. 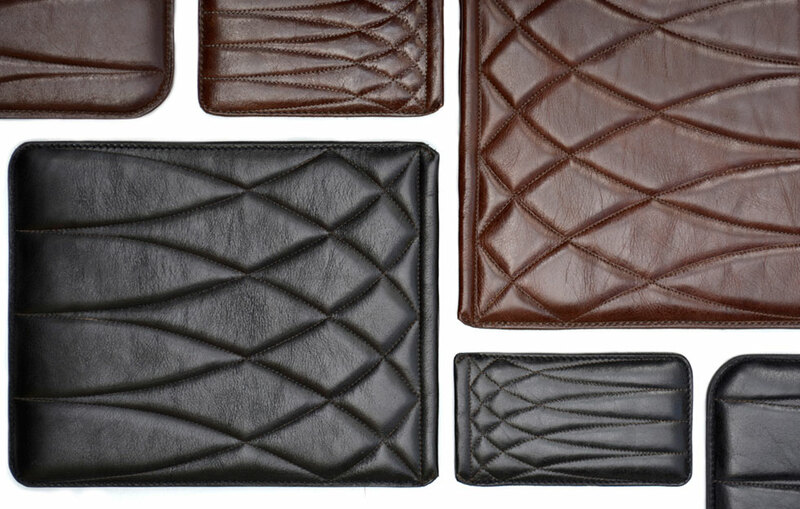 The Racing Collection is crafted in soft upholstery leather, inside and out and features classic DE BRUIR quilted stitching in the signature Cathedral arches pattern. 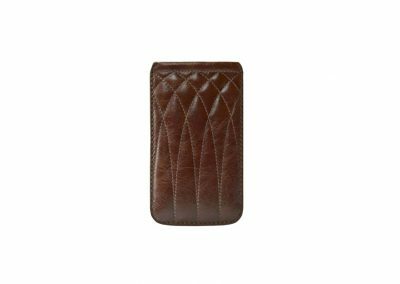 This is a stylish but functional collection based around modern technology with each cover being a perfect, secure fit for its device. 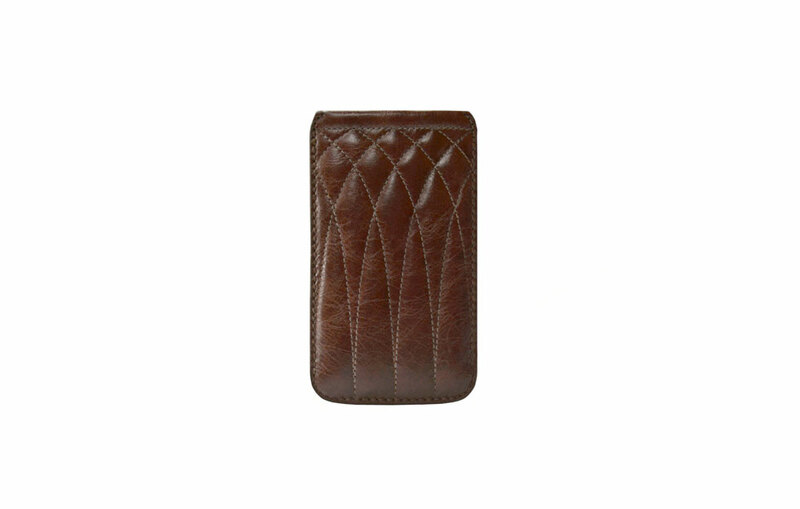 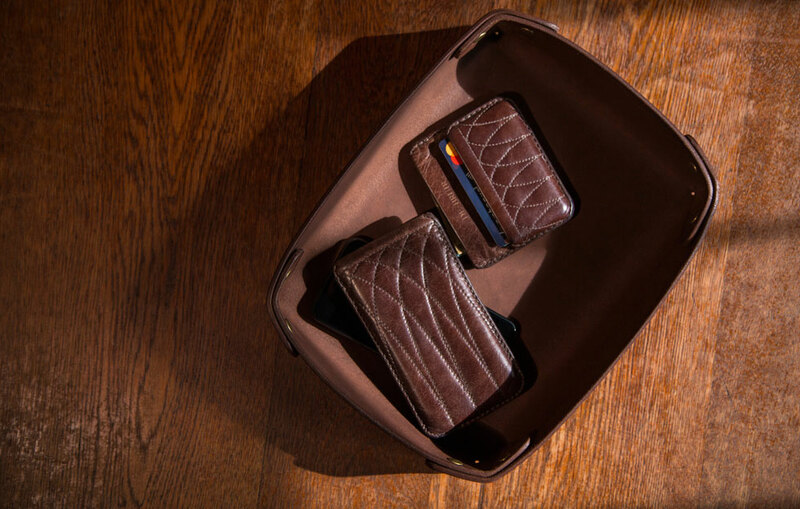 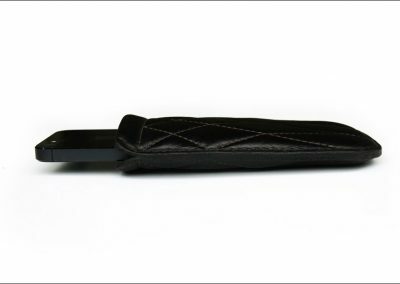 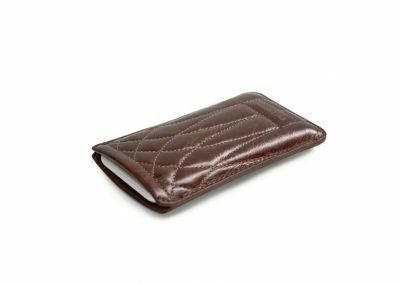 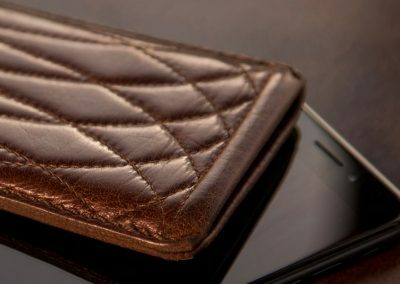 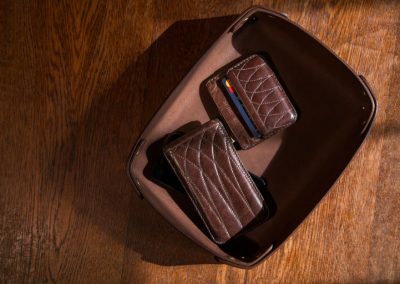 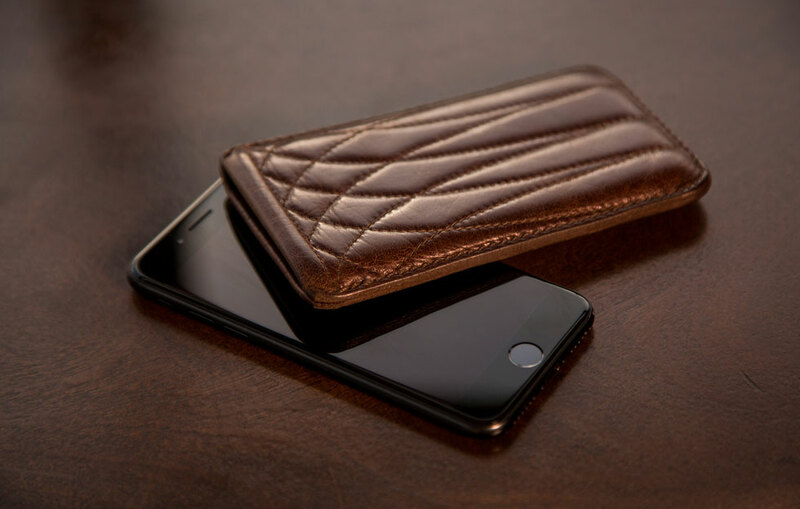 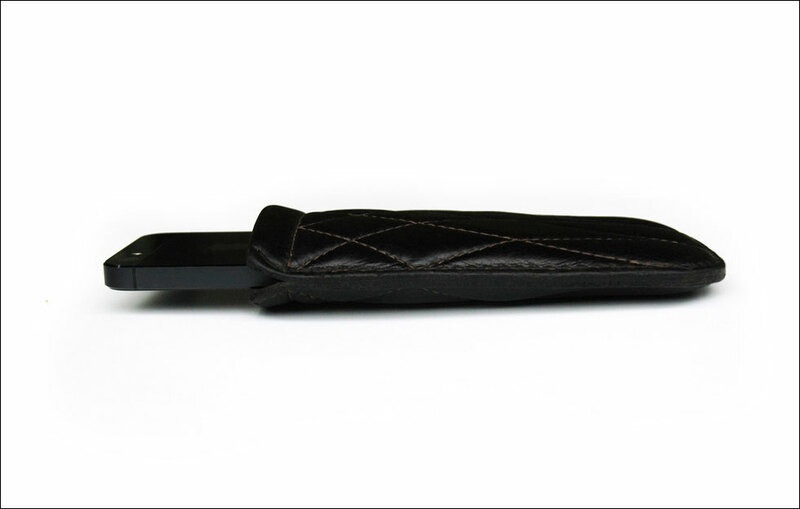 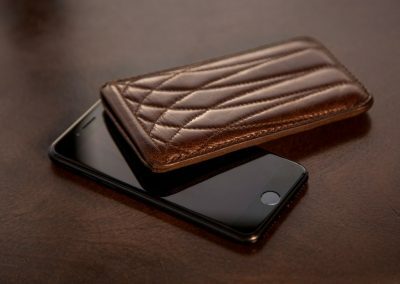 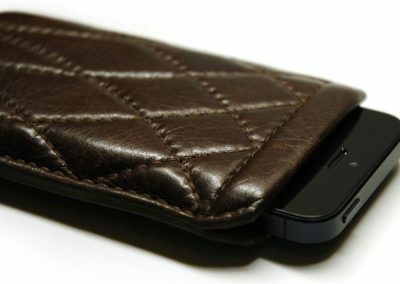 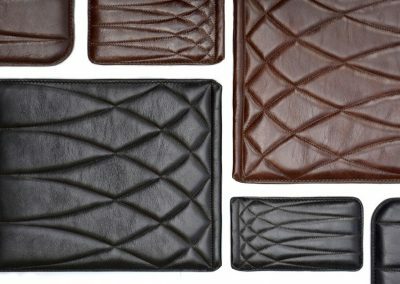 The fine leather lining creates a cuff at the top with no internal seams to suffer wear and tear, you are assured your cover will last a lifetime. 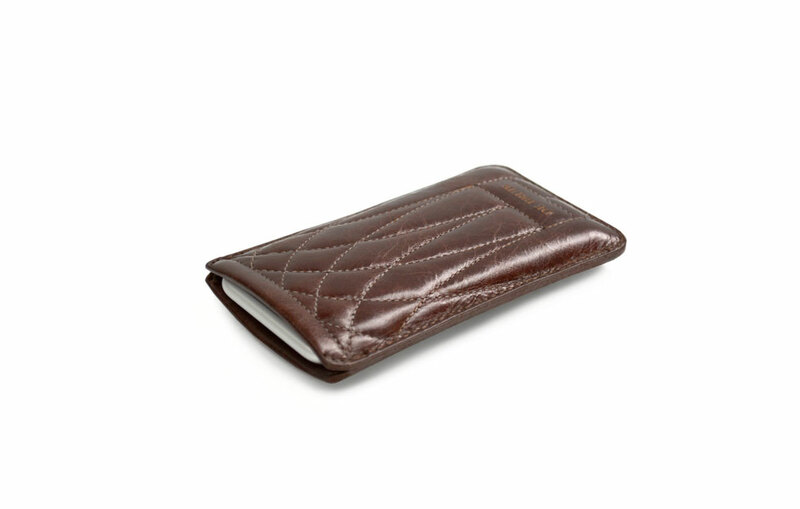 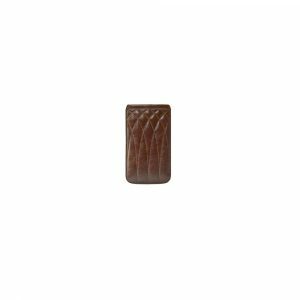 The padded double walling gives the cover extra solidity and enhances the quality of the craftsmanship. 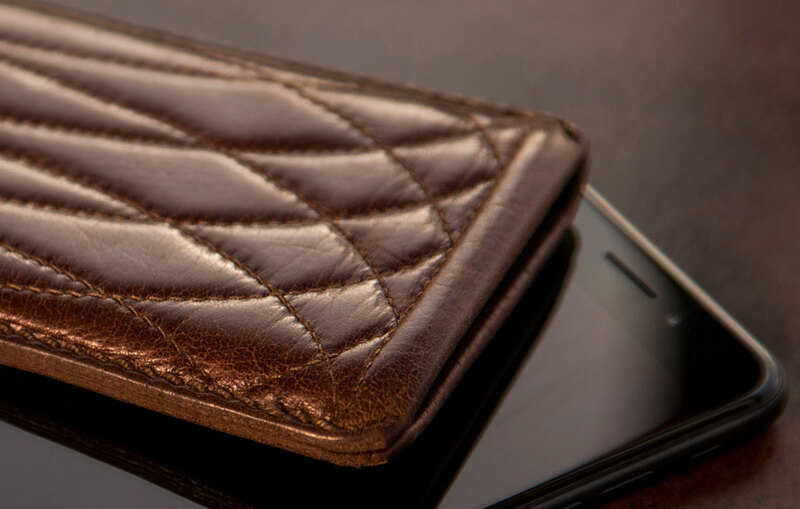 Handmade of premium Vegetable tanned European leather.